Sciatica pain causes radiating pain from your lower back down through your leg. You may feel shock-like sensations every time you move that make it difficult to sit, stand, or walk. 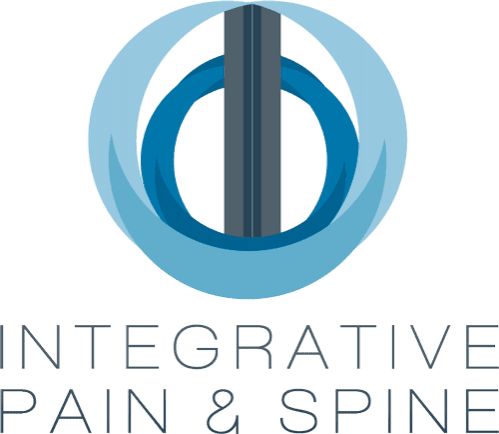 At Integrative Pain & Spine in Lewisville and Frisco, Texas, Dr. Shamim J. Badiyan offers effective solutions to treat sciatica pain and help improve your mobility. Learn more about treatments for alleviating chronic pain by scheduling a consultation by phone or using the online booking feature. Sciatica is a condition that results from a herniated disc, spinal stenosis, or bone spurs that persistently press on your sciatic nerve. This nerve runs from your low back, down through your buttocks, and down each leg. While many times sciatica can resolve on its own, pain from sciatica can become severe and require medical intervention. In some cases, chronic sciatica can cause leg weakness or numbness and changes in your bladder and bowel function. If you have pain that radiates from your lower back down through your buttocks and into your leg, you may have sciatica, as the pain follows the pathway of the sciatic nerve. To differentiate sciatic nerve pain from other sources of lower back pain, the condition usually only affects one side of your body. 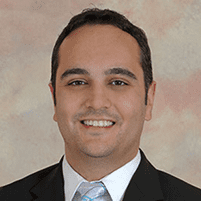 Dr. Badiyan offers diagnostic services to confirm sciatica. He conducts a physical exam to determine your muscle strength and may use imaging tests like an X-ray, CT scan, or MRI to determine the root cause of your nerve compression. He also discusses your symptoms and under what conditions they occur. He may also order an EMG and nerve conduction study. Dr. Badiyan creates a customized treatment plan to relieve your sciatic nerve pain. He treats both acute and chronic sciatica effectively using a number of innovative, nonsurgical pain management treatments. For disc problems that cause sciatic nerve irritation, Dr. Badiyan may suggest epidural steroid injections that alleviate your pain and reduce nerve inflammation. Injections are beneficial for reducing the inflammation and pain of acute or chronic sciatica to ensure you can comfortably undergo other treatments, including physical therapy exercises, to promote healing.